The Royce is open to businesses of all sizes, to help tackle materials challenges and accelerate innovation. From equipment access for commercially sensitive research to long-term partnerships, the Royce can work flexibly and support a range of approaches and needs. Over 900 academics are already part of the Royce community, providing a rich source of world-leading expertise to support the research and innovation of advanced materials systems. Together, the Royce Partners have established a unique integrated UK capability to design from the ‘atom to the component’. Our facilities and expertise create a research supply chain, which can address a wide range of industry-led challenges and innovations. The Royce Hub works to understand industry requirements and triage the right materials capability to create value for organisations through projects and partnerships. Our Business Engagement Team, working with Research and Facilities Managers, consult closely with businesses to explore potential applications of Royce research and facilities. Through its partnership model, the Royce enables industry to draw on expertise from across the UK and from more than one institution. Businesses are supported to collaborate in this way, both through the logistics of accessing equipment and researchers, and the contracting process. The Royce can support a range of approaches, from simple equipment hire at hourly or daily rates, to longer term collaborative research. Our team will lay out the options clearly, including costings and available funding, enabling you to understand the model that fits your organisation’s needs. 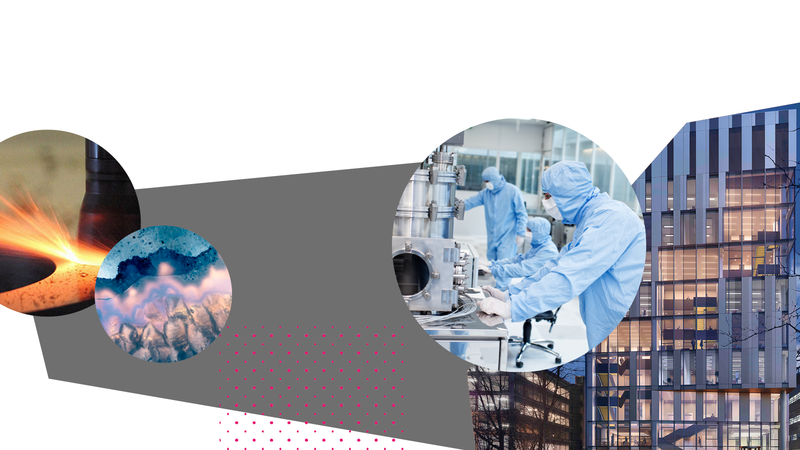 The breadth of materials capability across the Royce enables us to engage with many different industry sectors, to tackle materials challenges and opportunities. The work across our research themes translates into valuable sector-specific applications, from high performing materials for automotive and aerospace development, to solving production challenges when scaling up new devices. 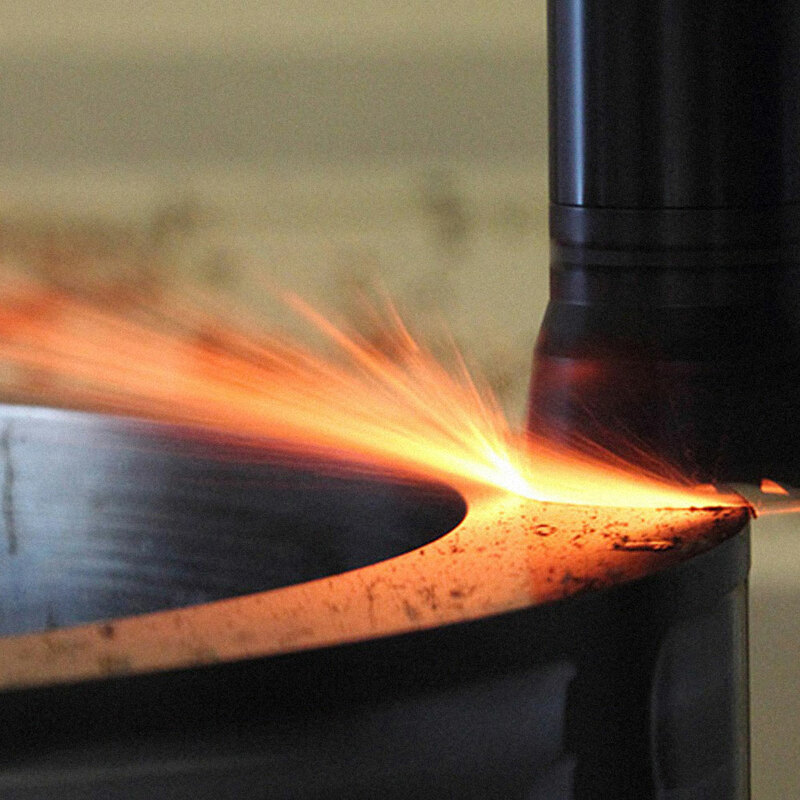 The Royce works with a range of businesses to accelerate innovation of materials and components. We regularly add new case studies and examples of our work.